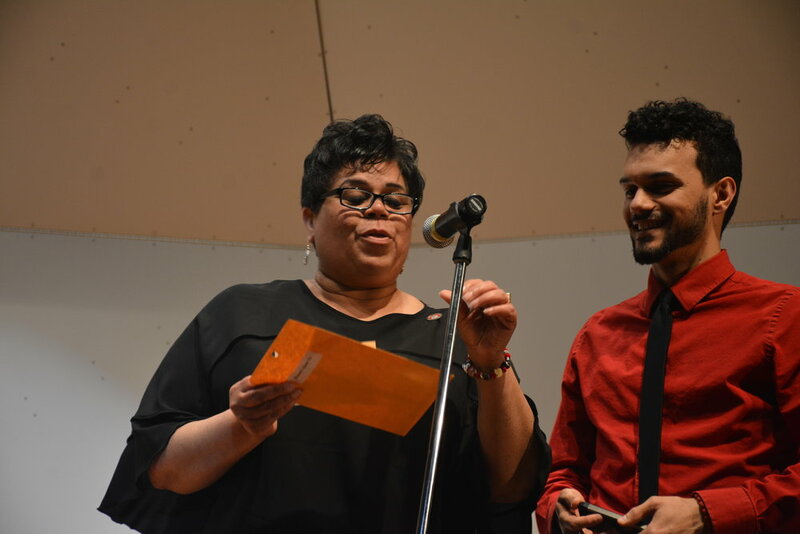 Deadline for applications is September 22, 2019. 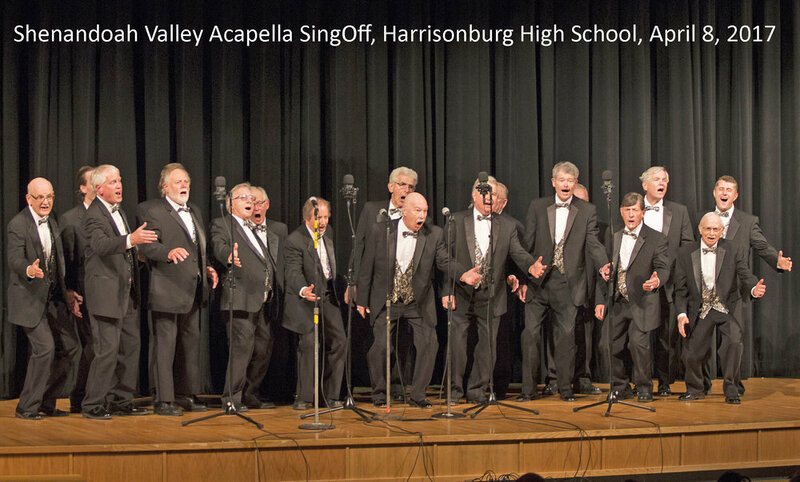 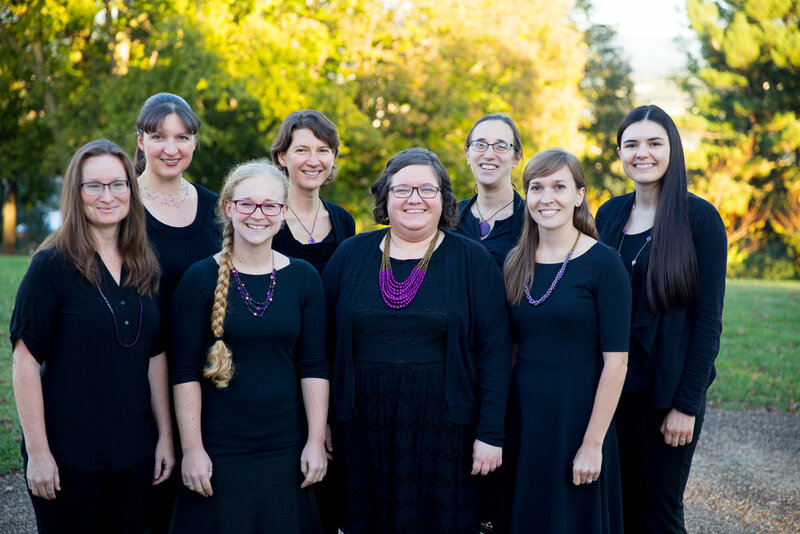 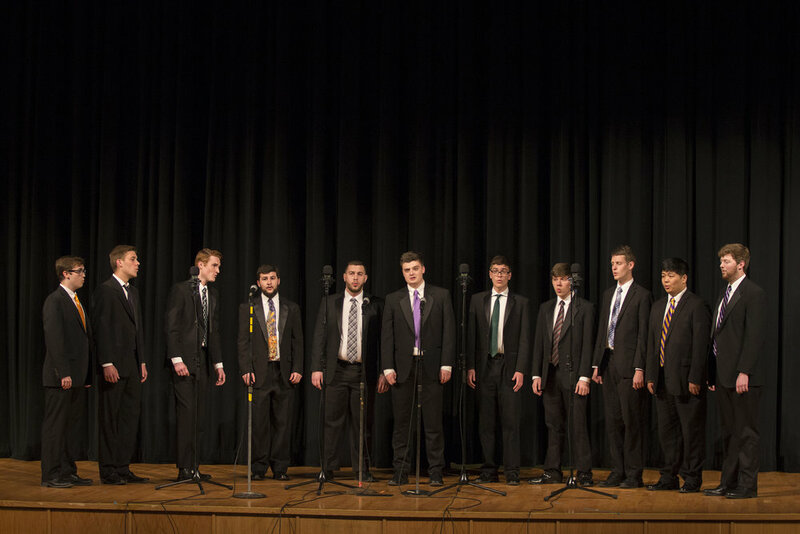 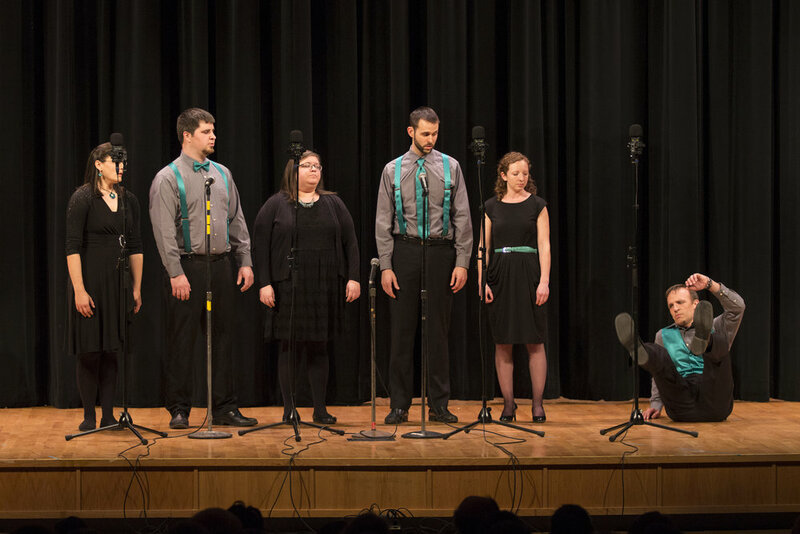 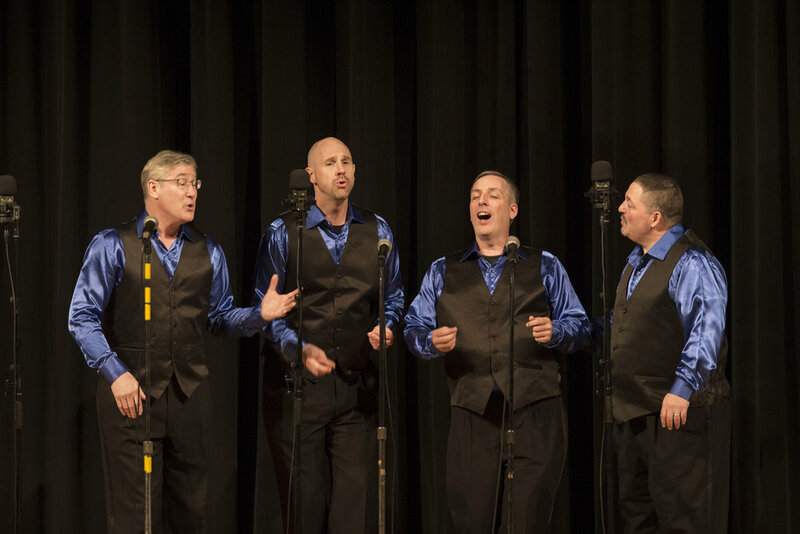 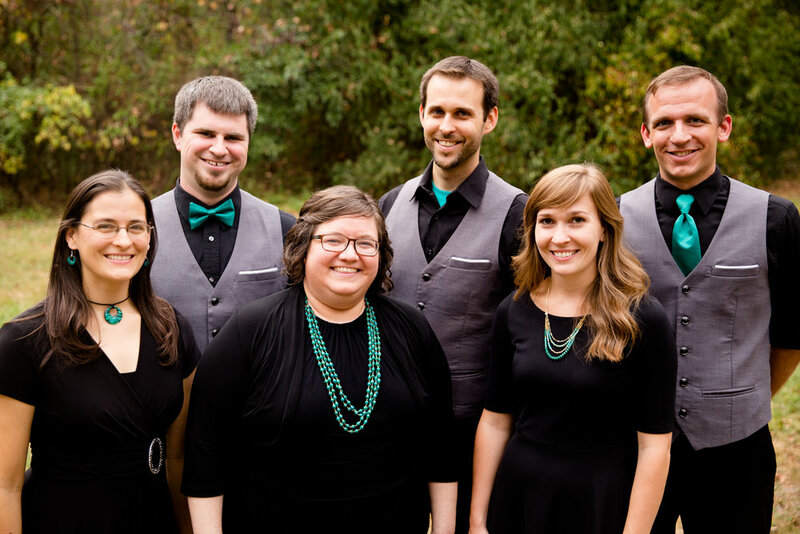 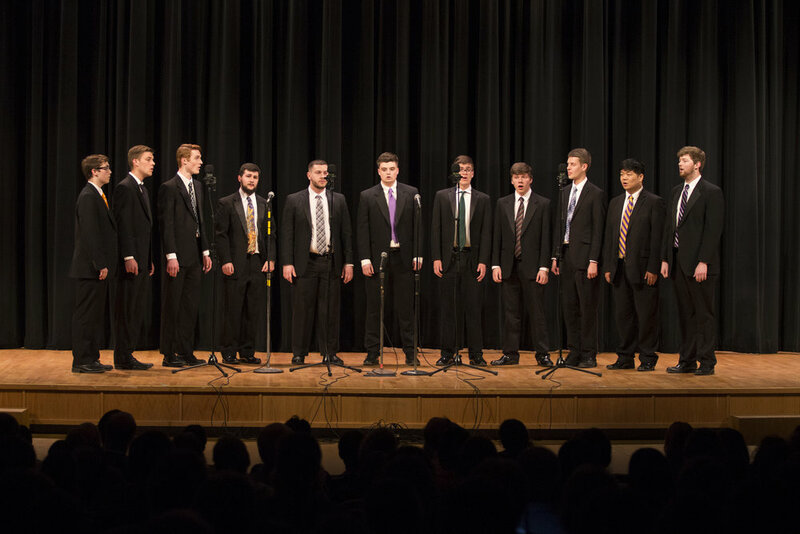 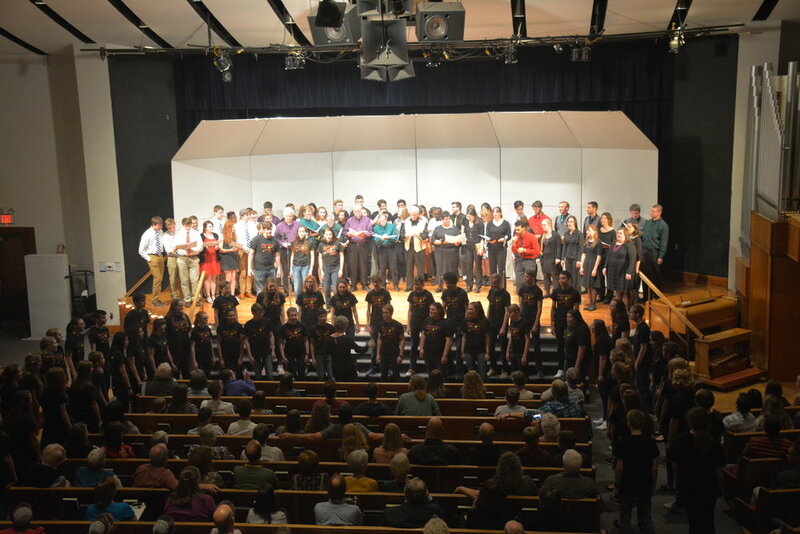 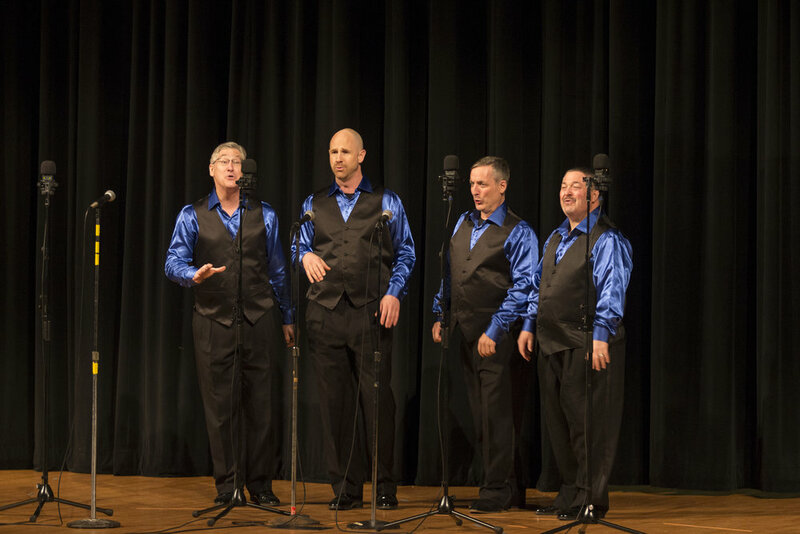 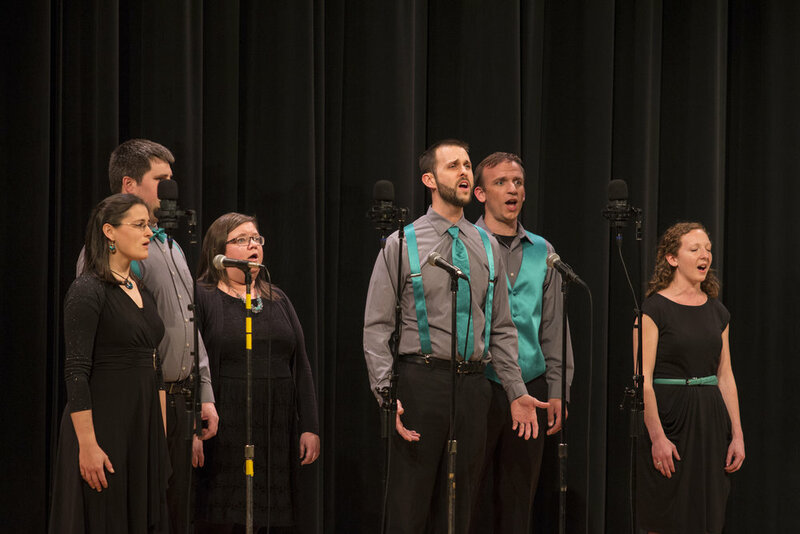 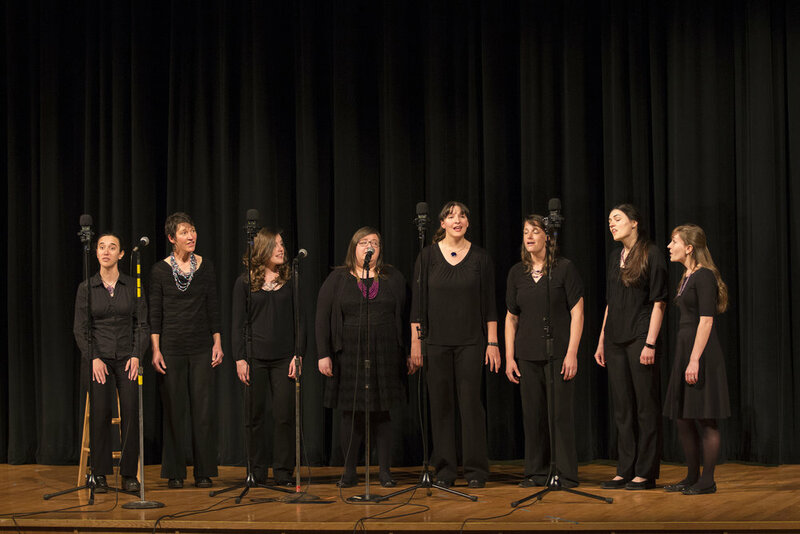 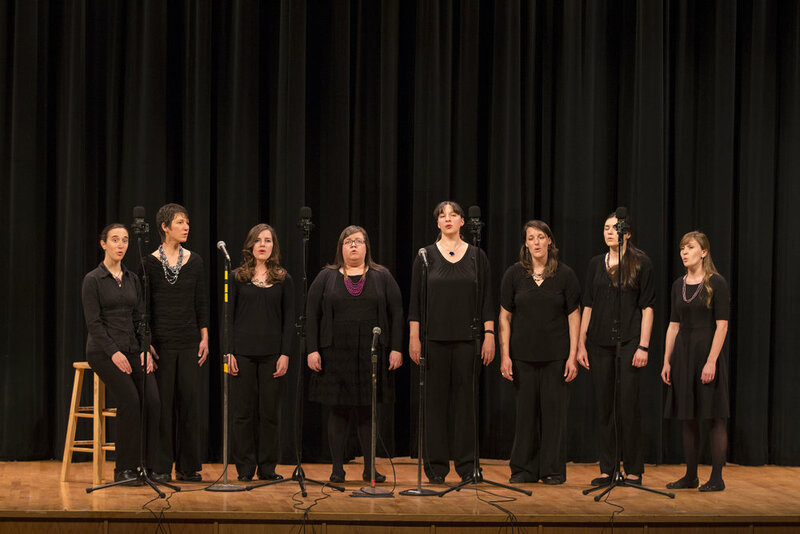 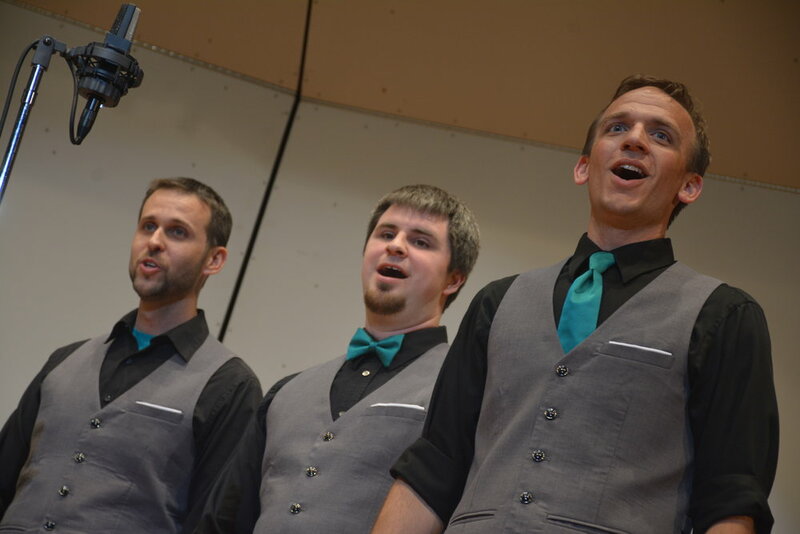 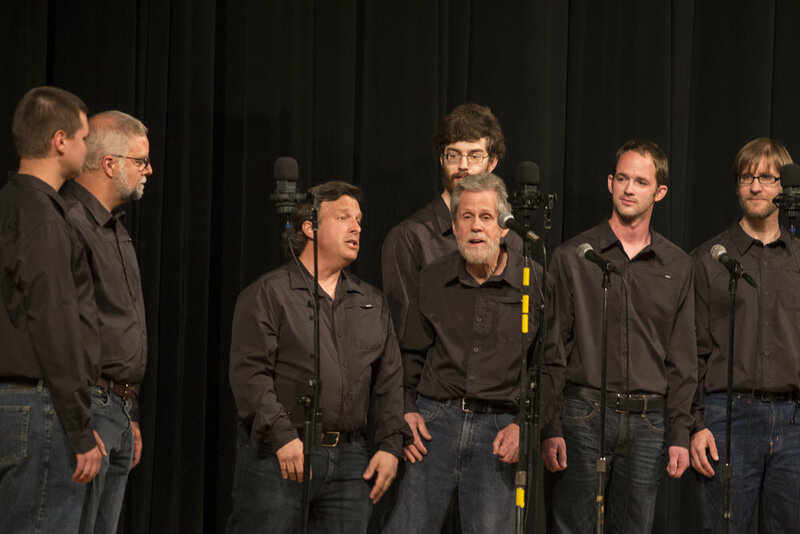 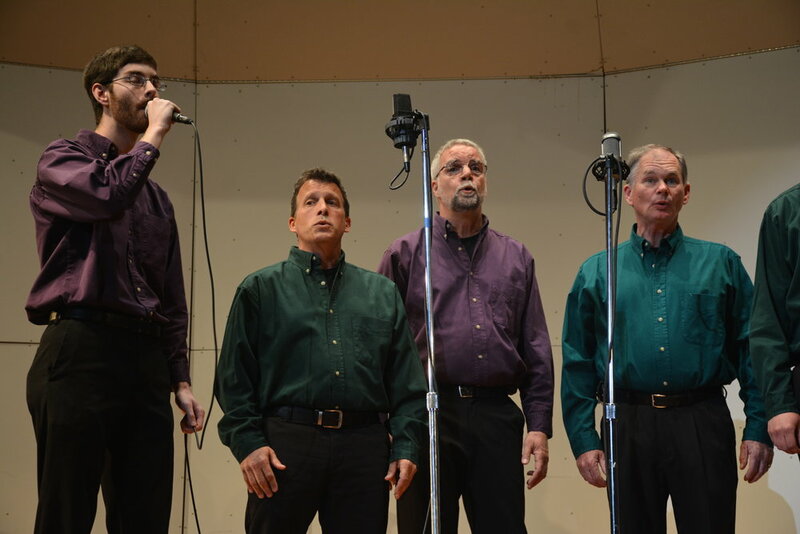 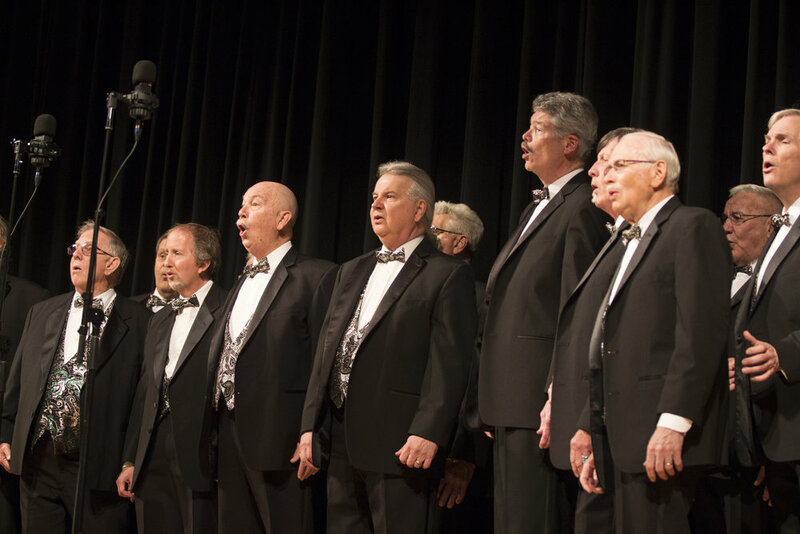 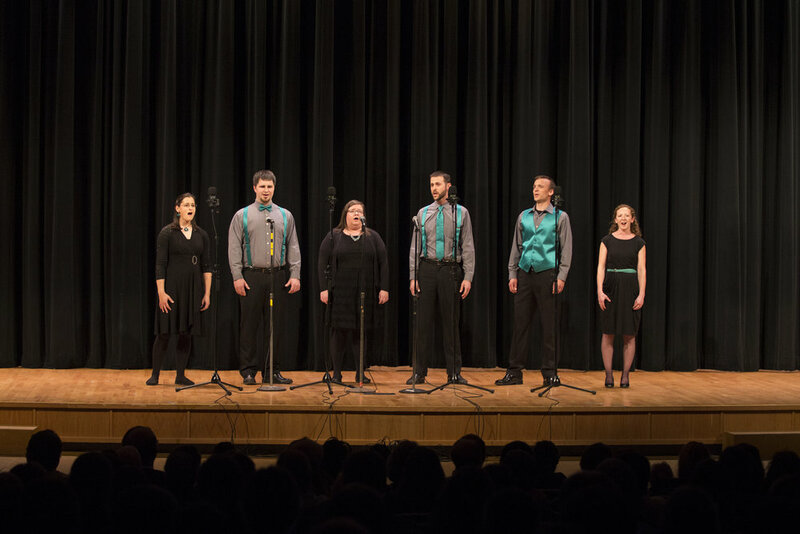 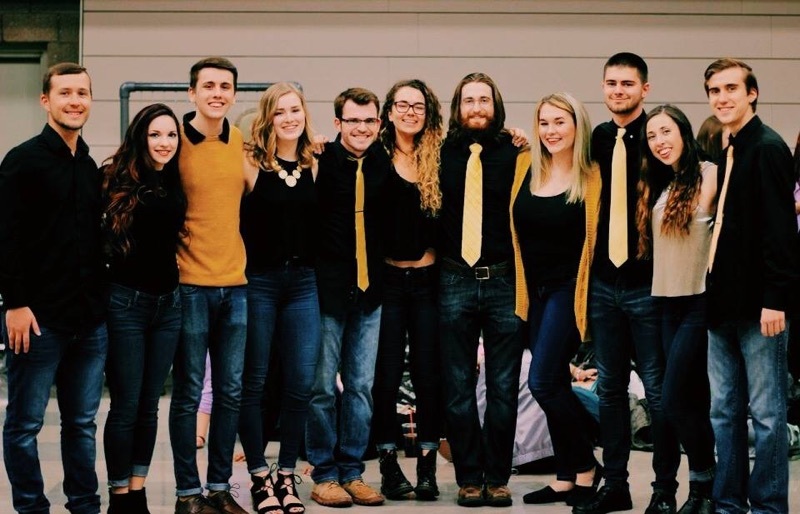 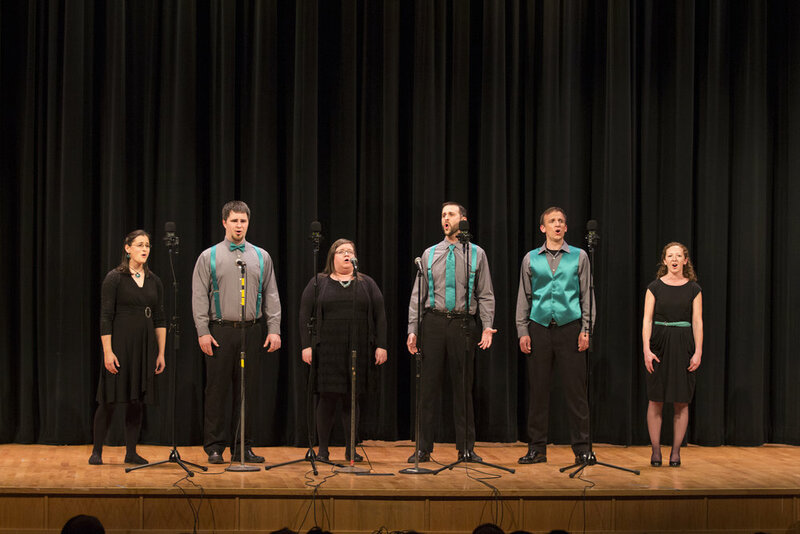 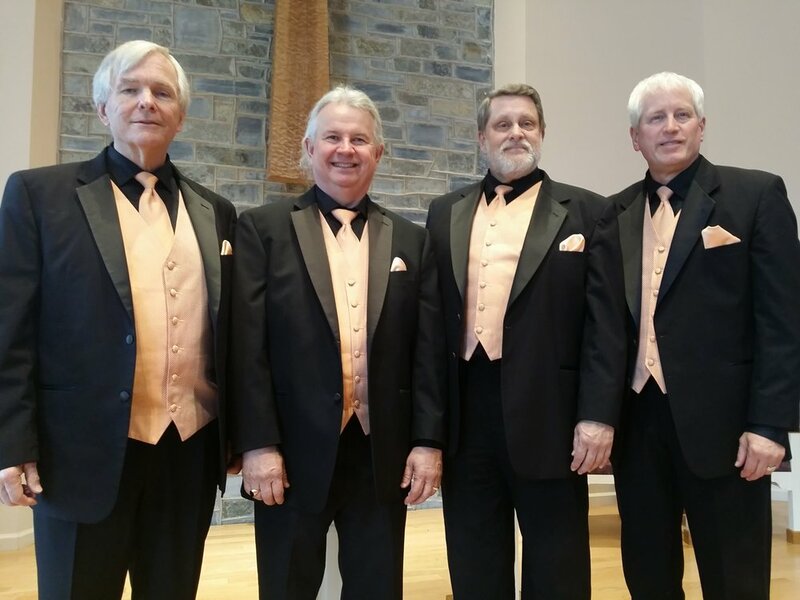 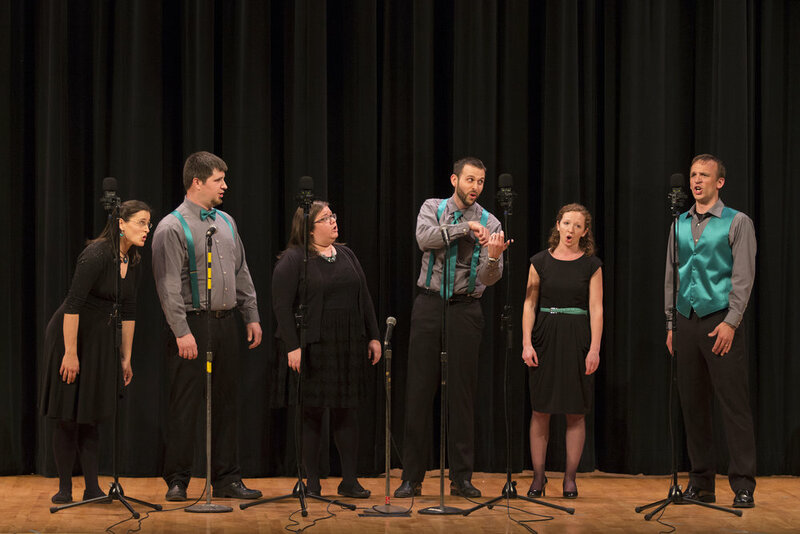 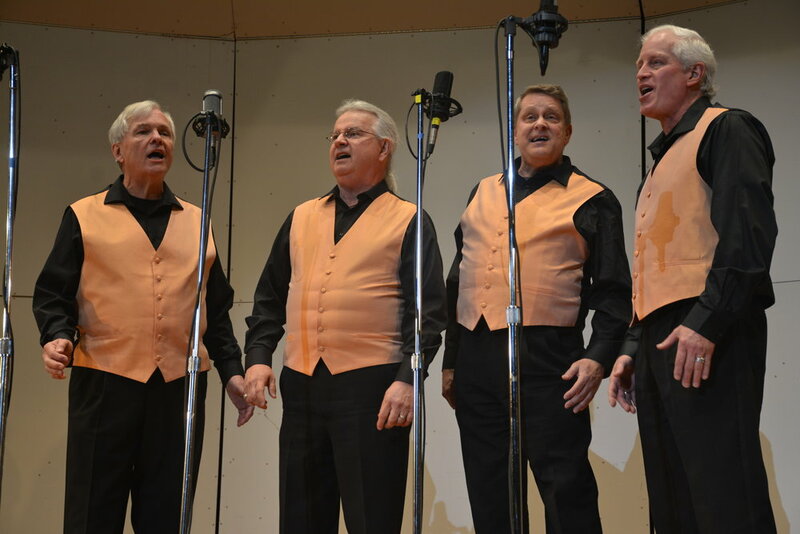 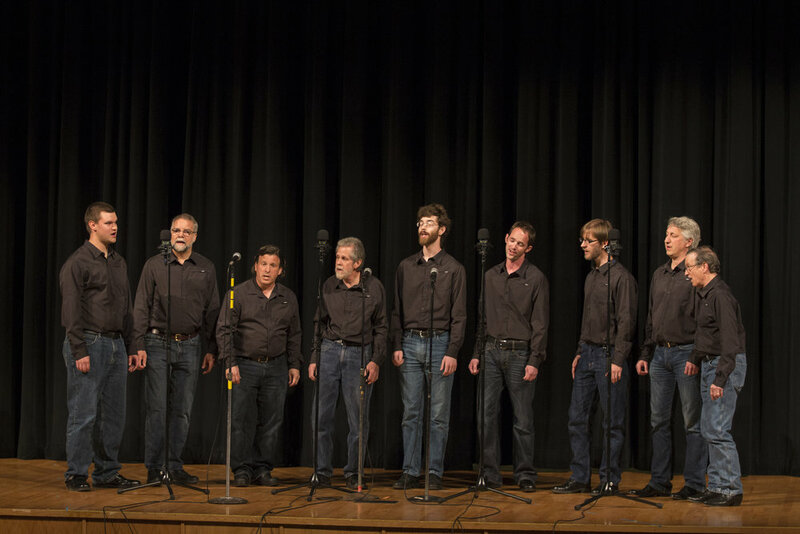 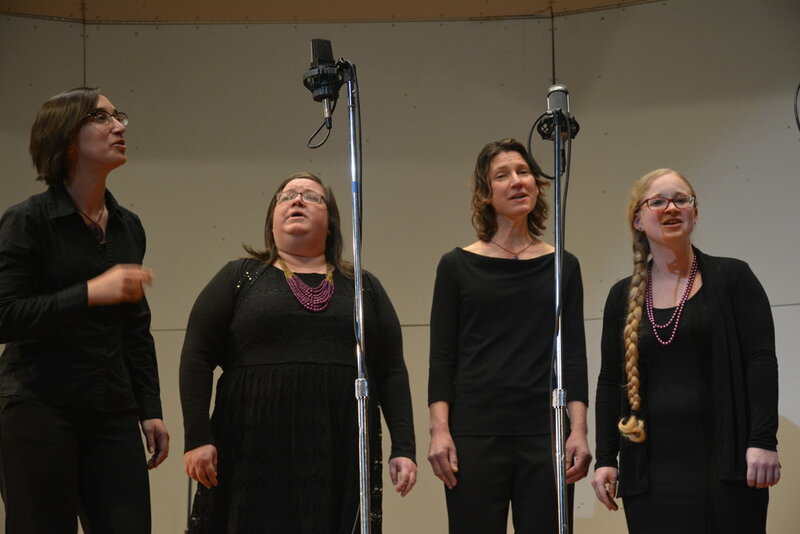 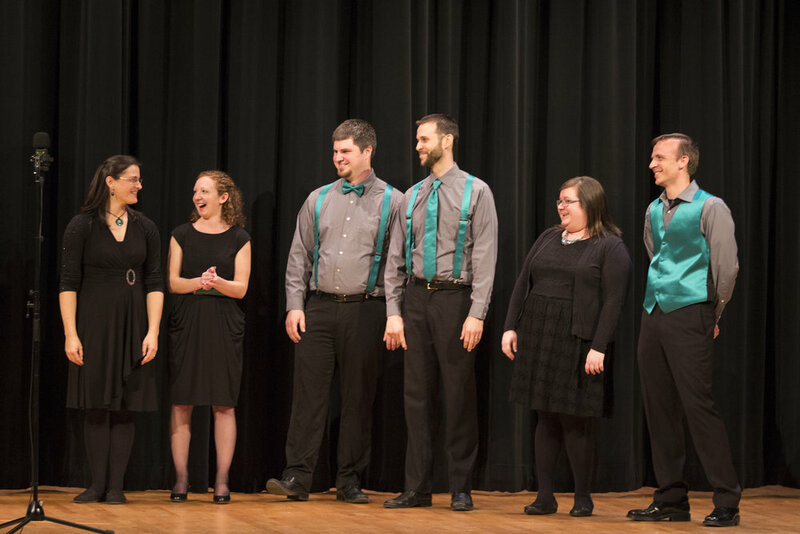 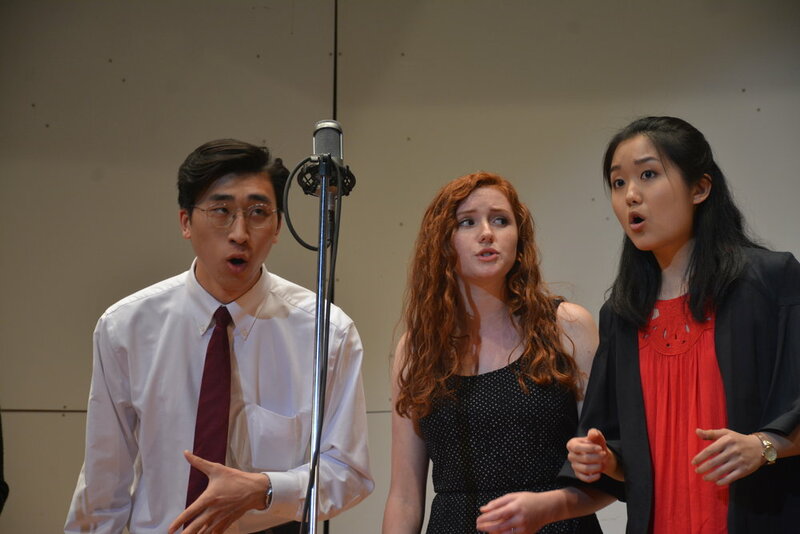 Congratulations to the APRIL 2018 Shenandoah Valley A cappella SING-IN! 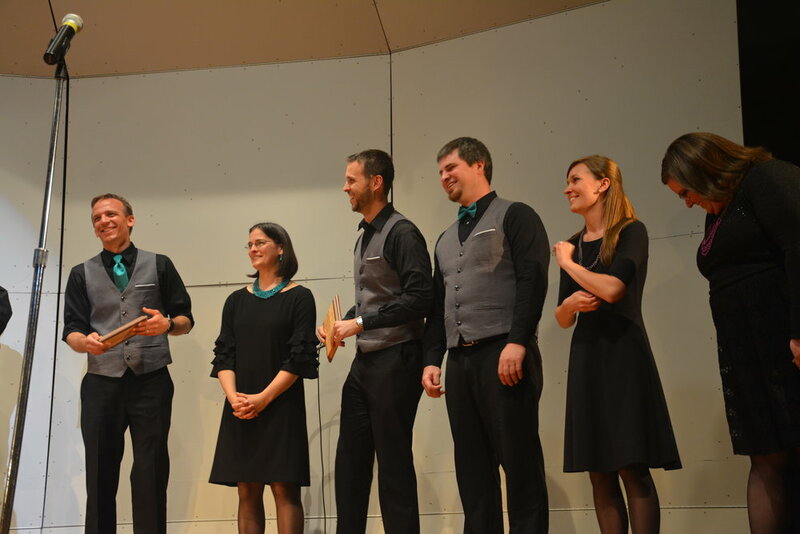 (Formerly SingOff) winners! 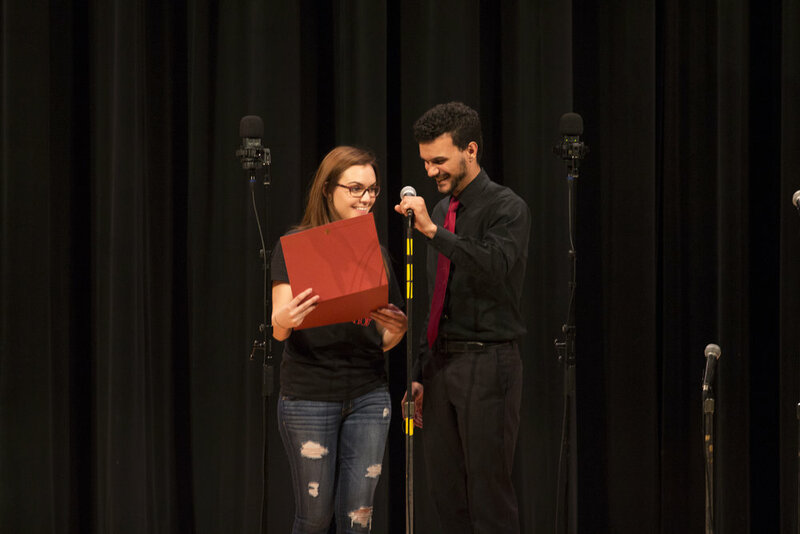 A special thanks to everyone who participated! 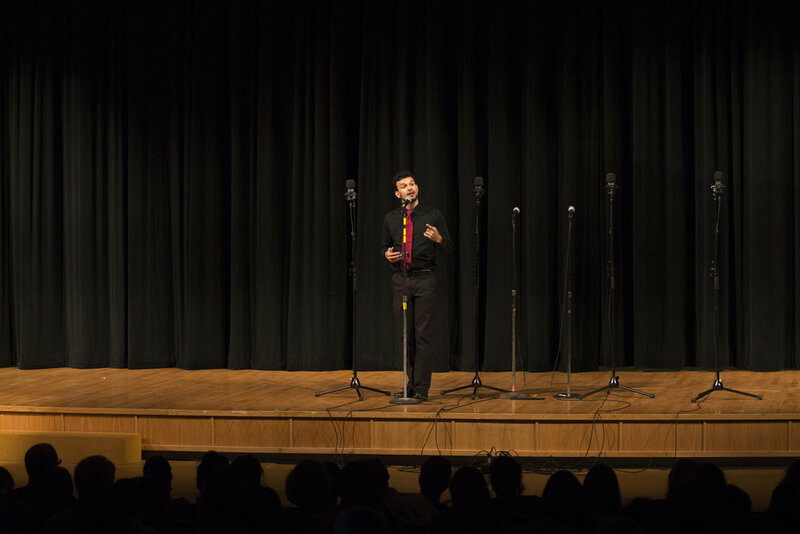 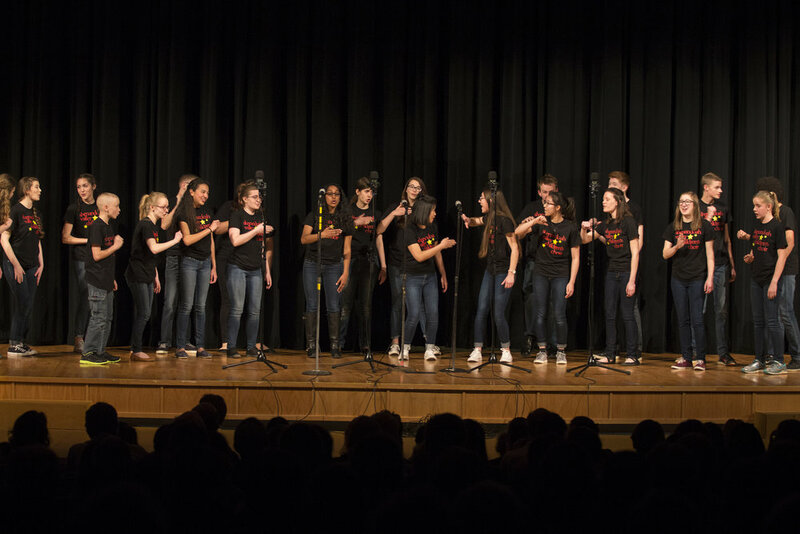 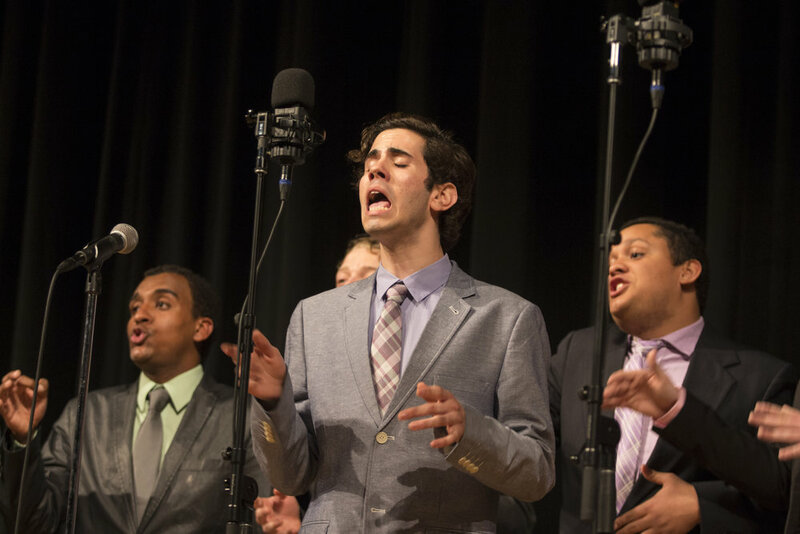 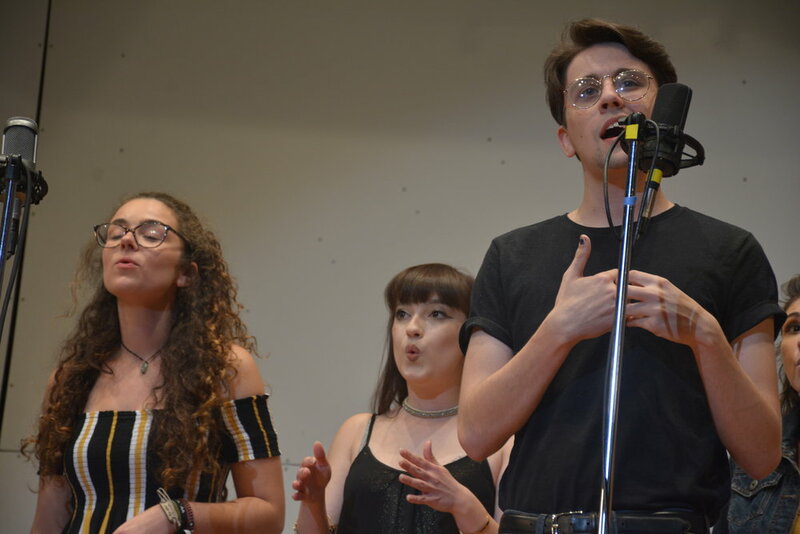 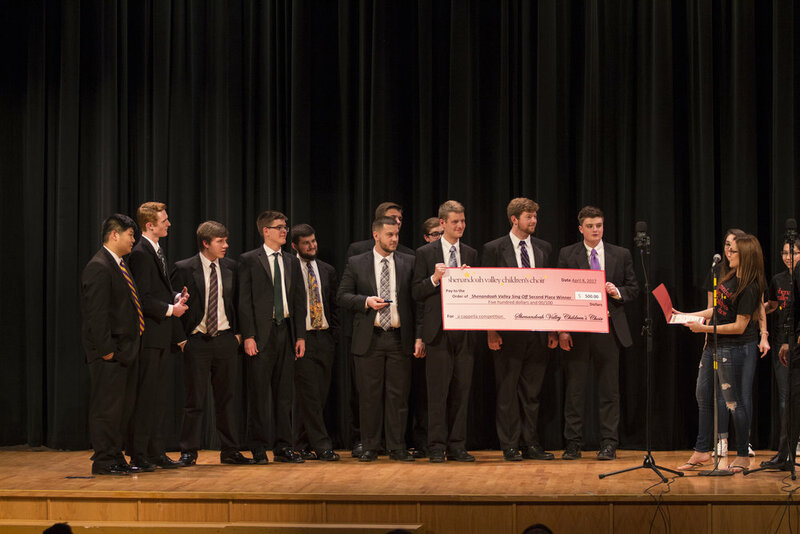 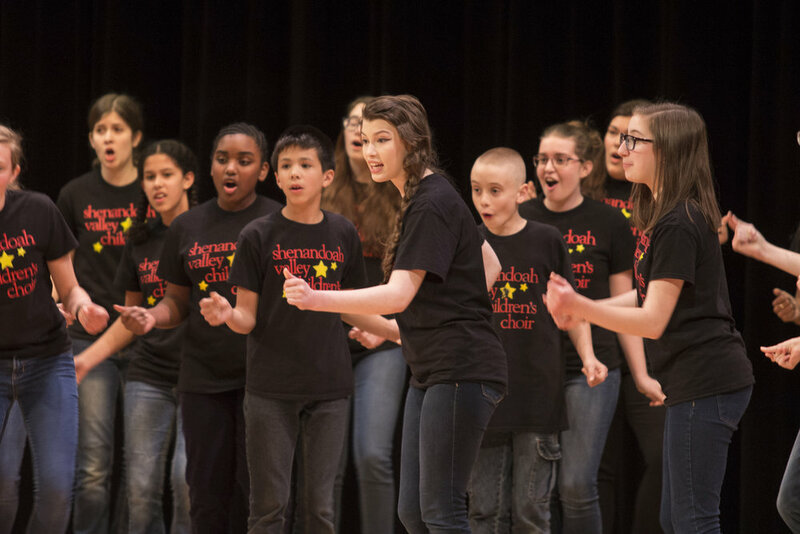 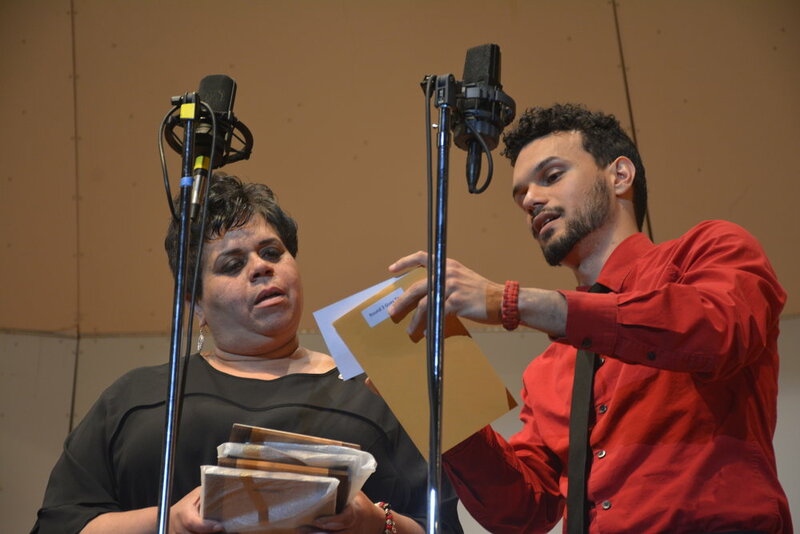 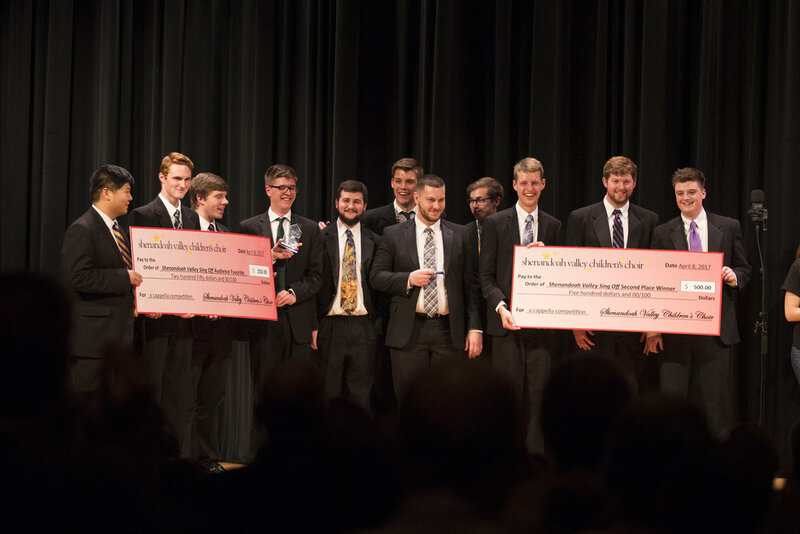 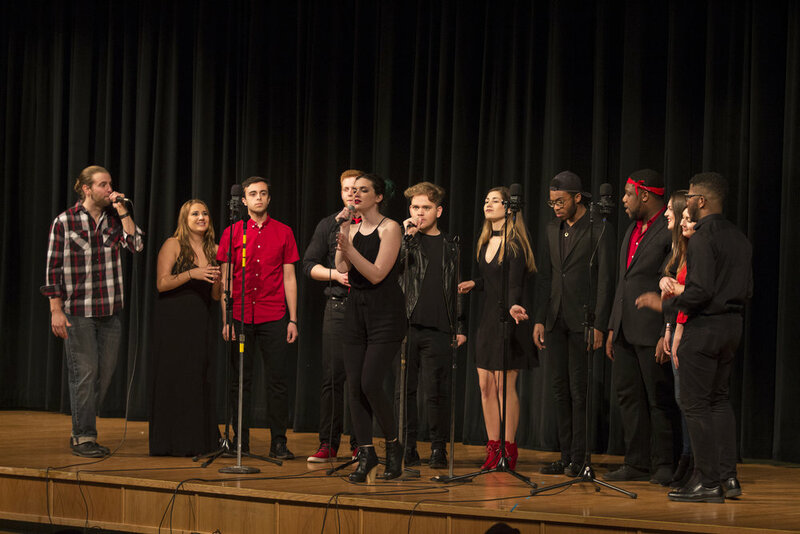 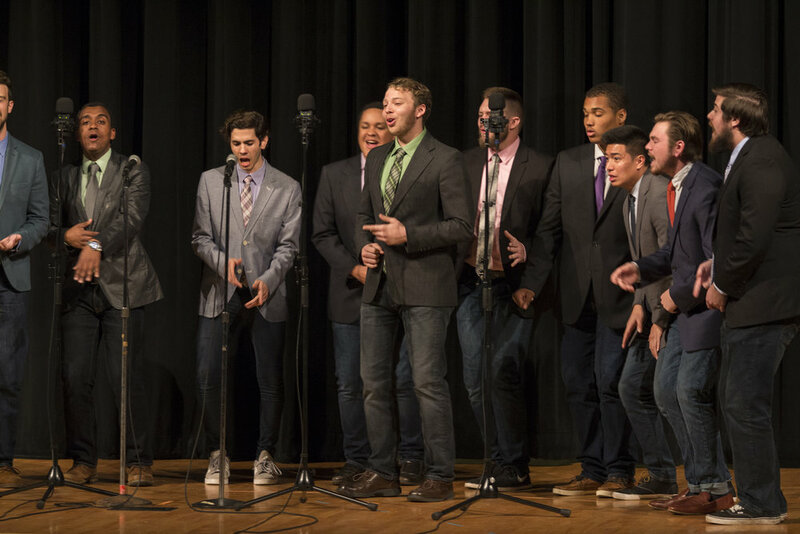 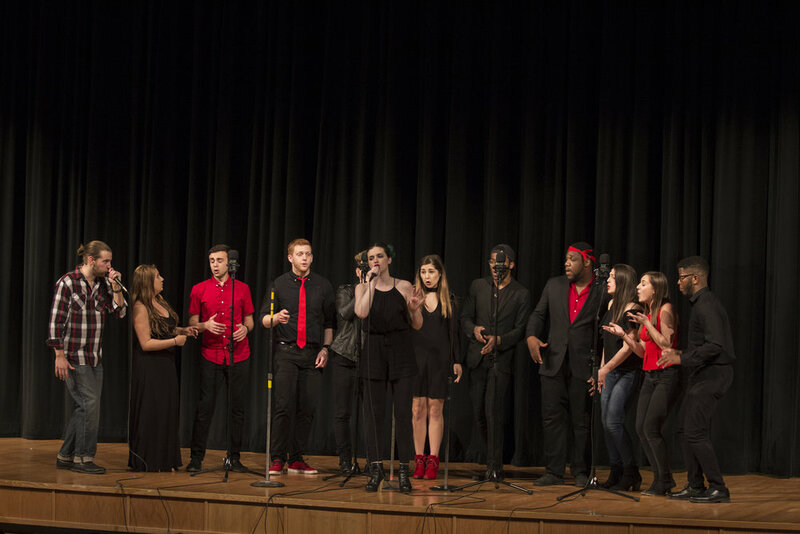 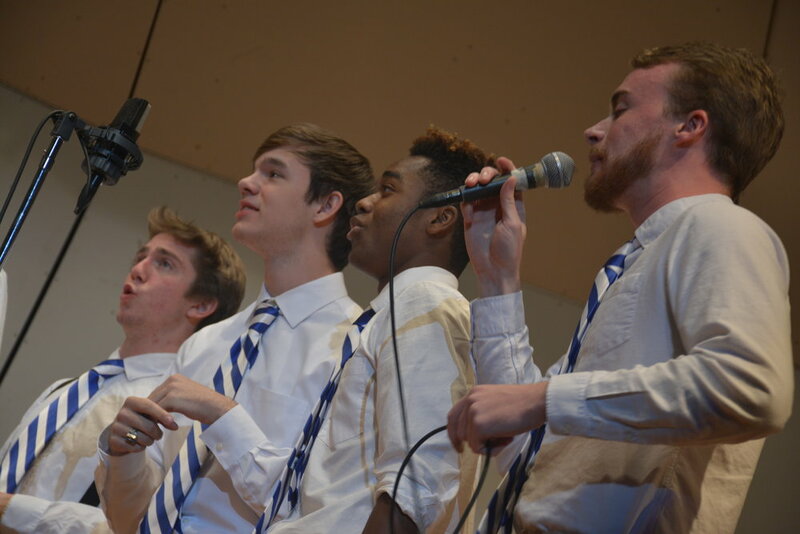 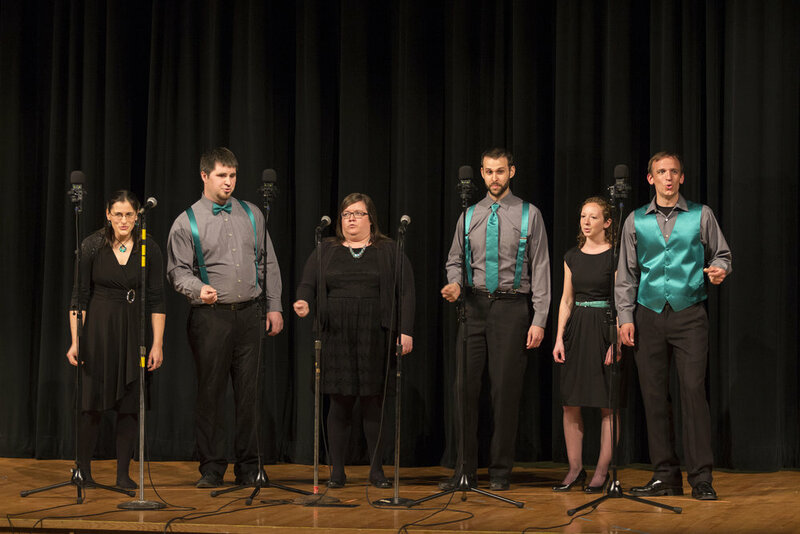 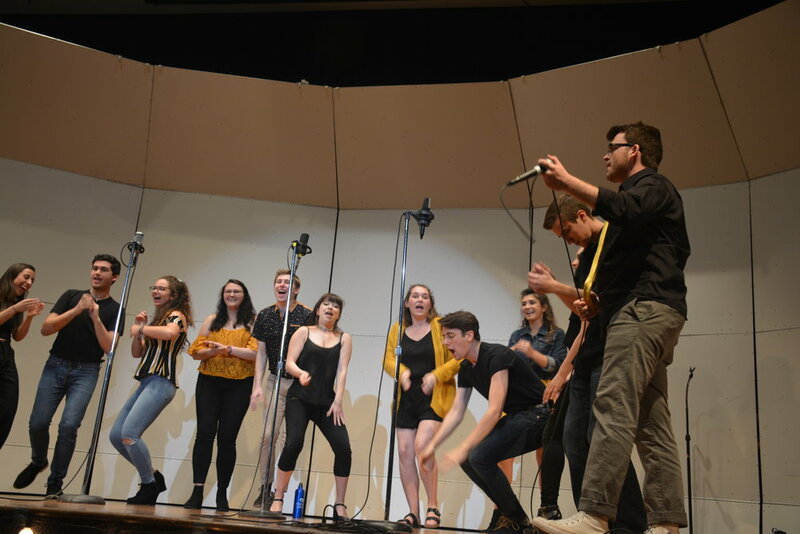 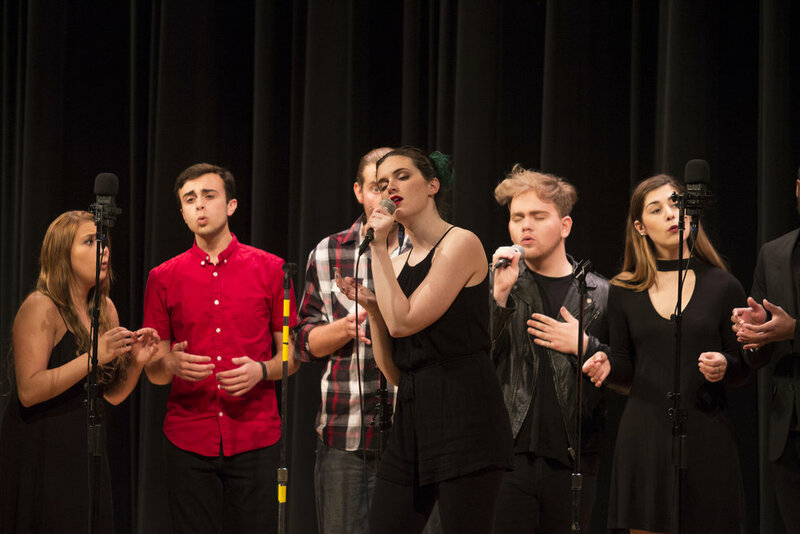 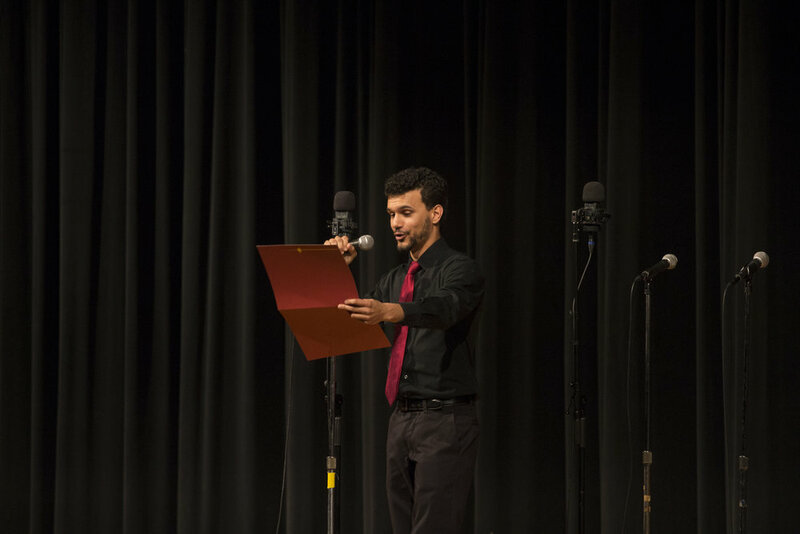 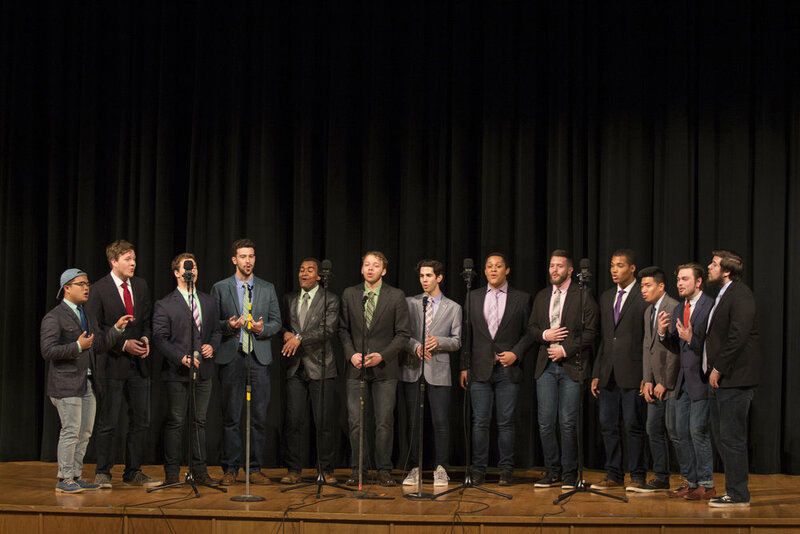 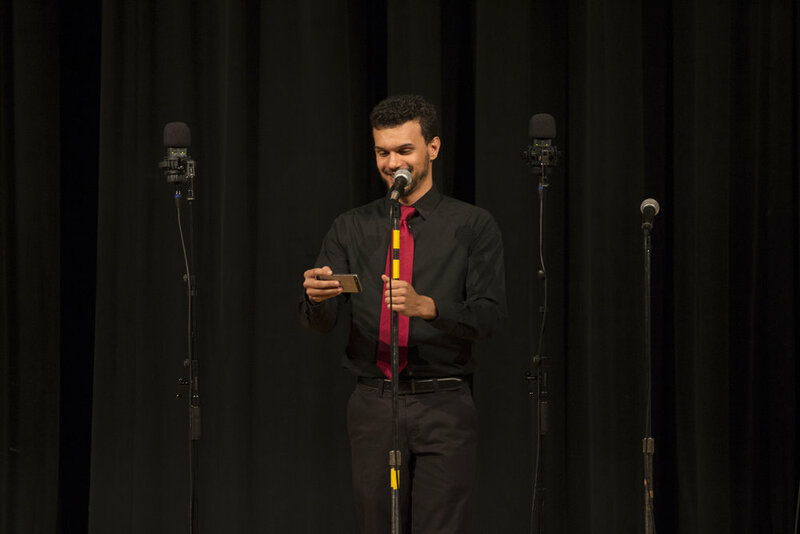 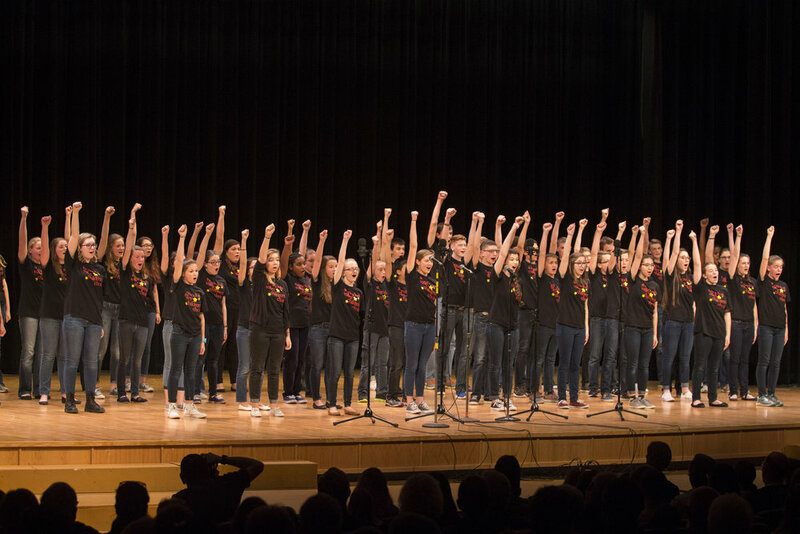 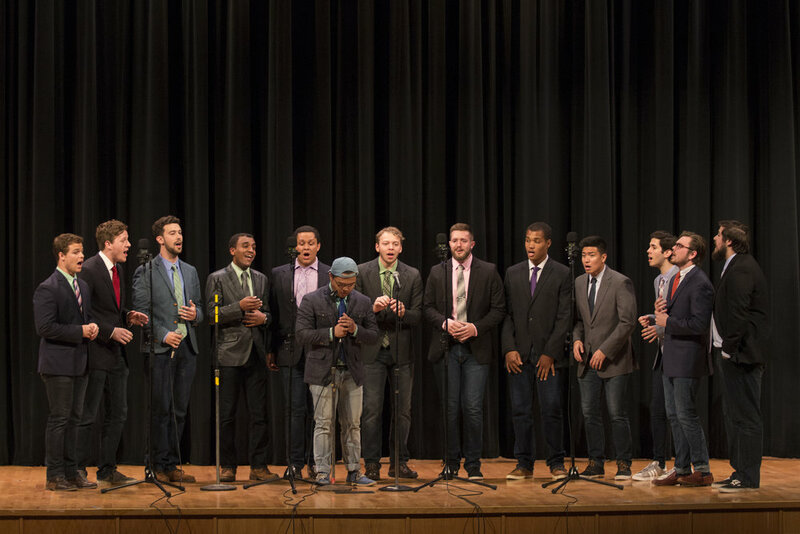 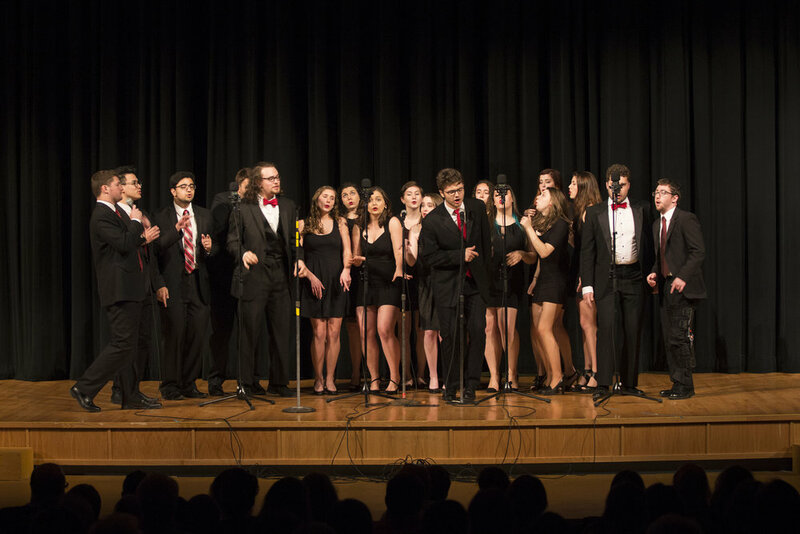 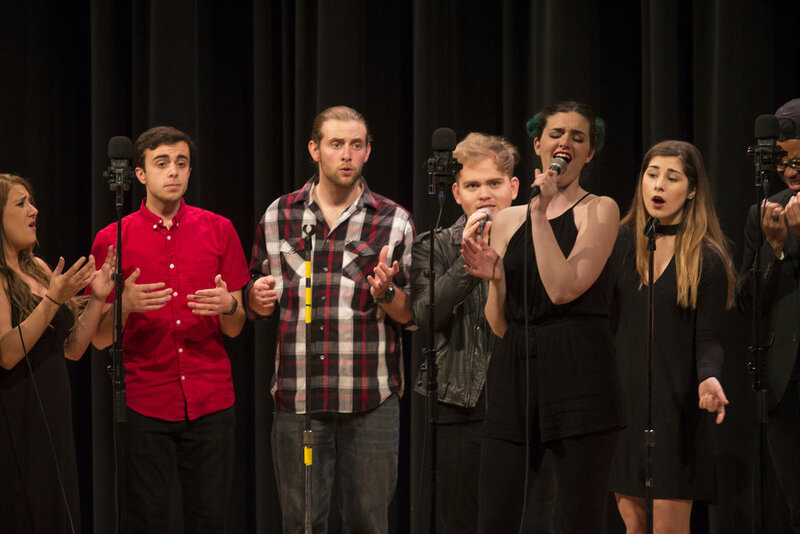 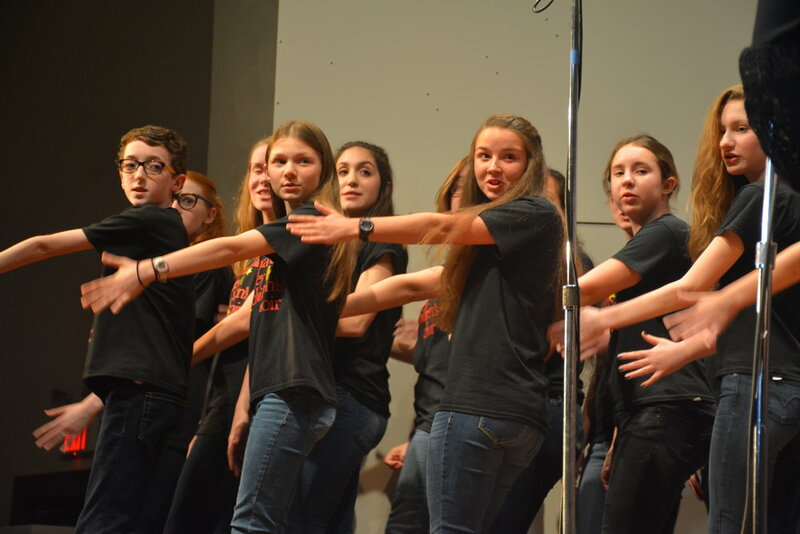 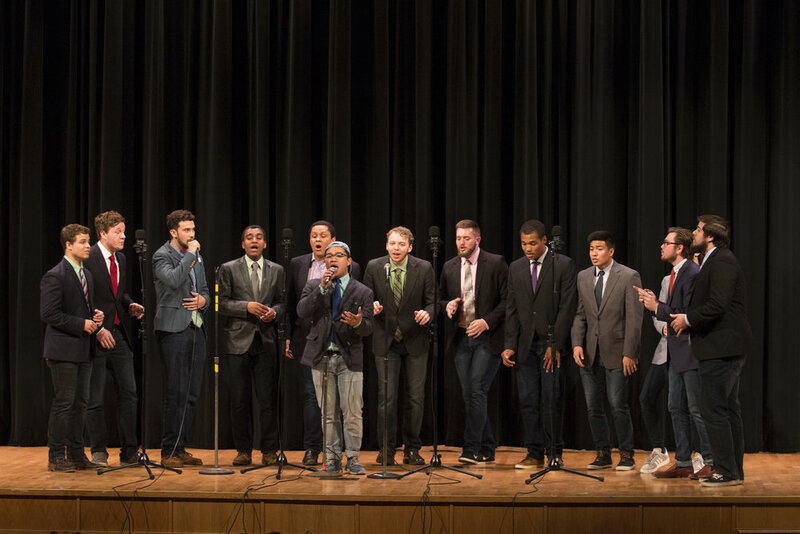 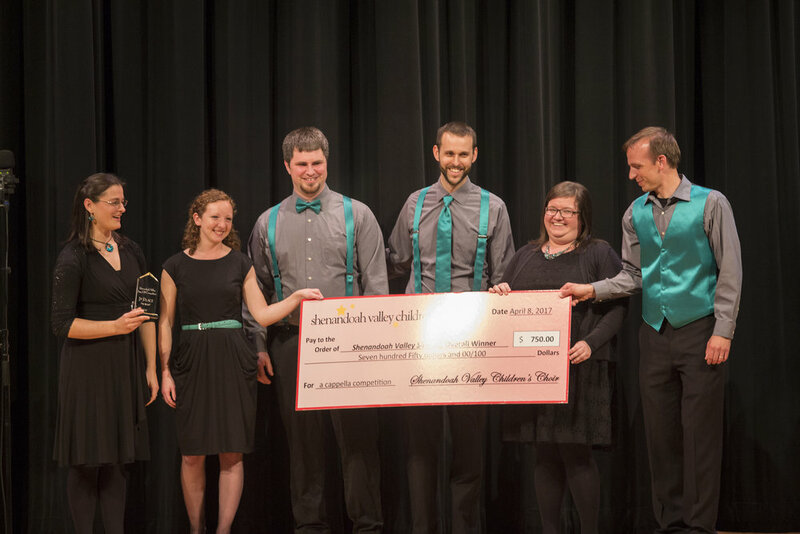 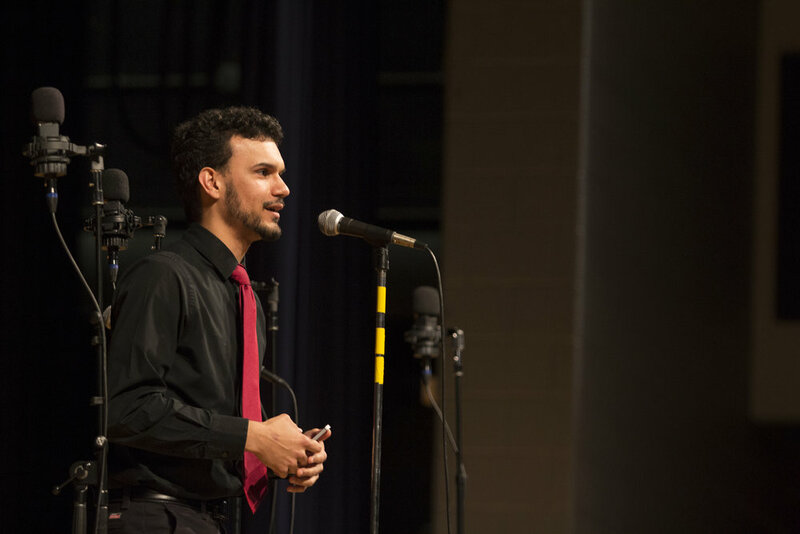 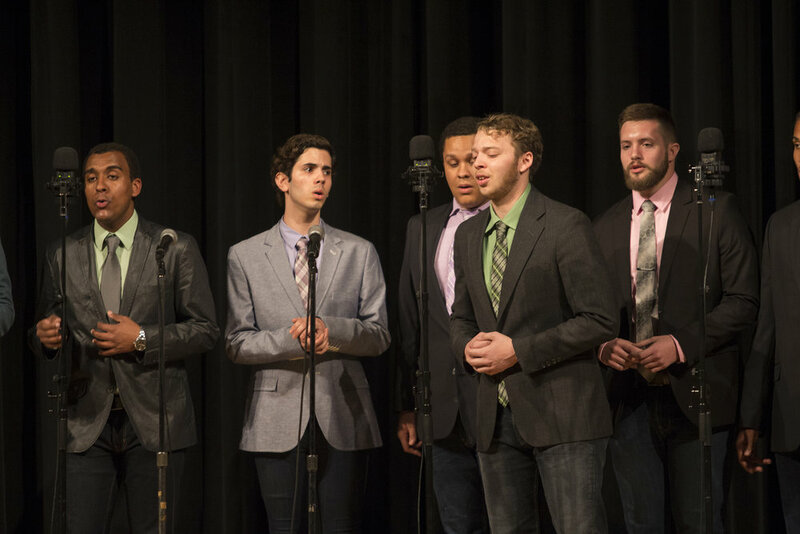 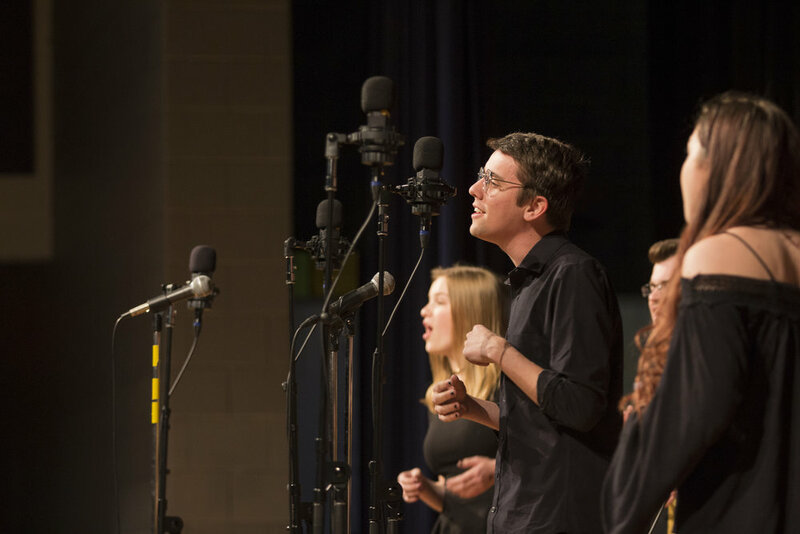 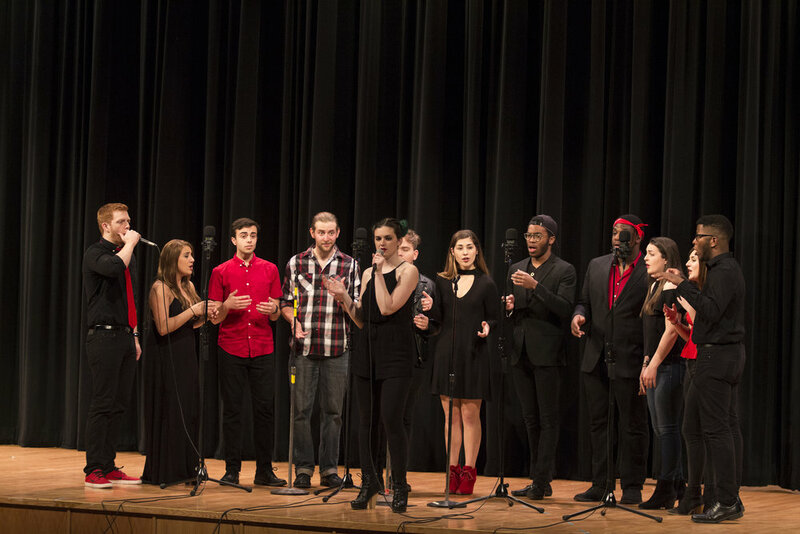 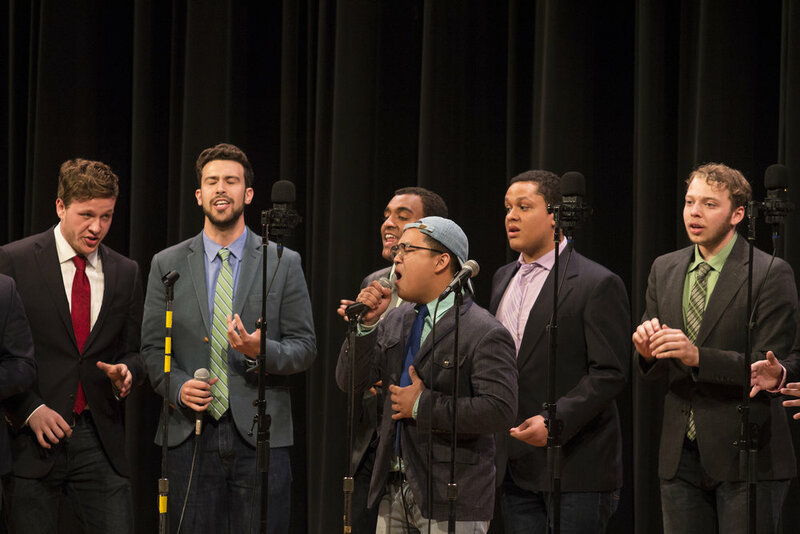 Congratulations to the 2017 Shenandoah Valley SingOff winners!